We offer comprehensive packages for auto transport brokers. We provide the fresh prospects you need to help your sales team succeed. 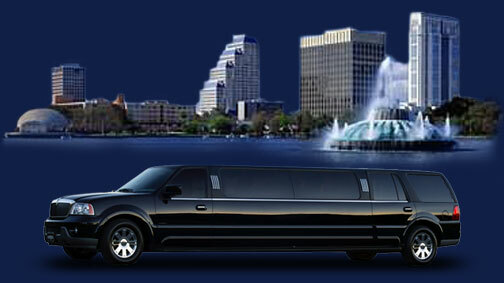 Fully Licensed & Insured Limocar is Orlando, Florida's premier limousine service. 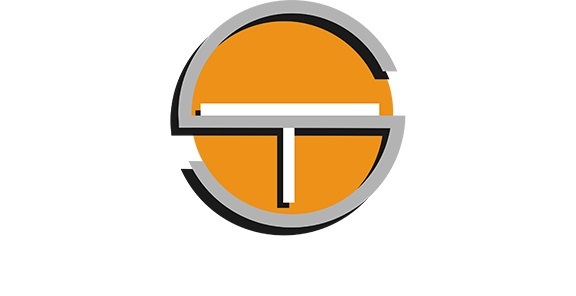 We are committed to offering our clients the most courteous, convenient, consistent, and reliable service. The most important thing, next to our customers, is the care our vehicles receive. Each car is meticulously cleaned and maintained before each charter. Our limousine are no more than two years old. 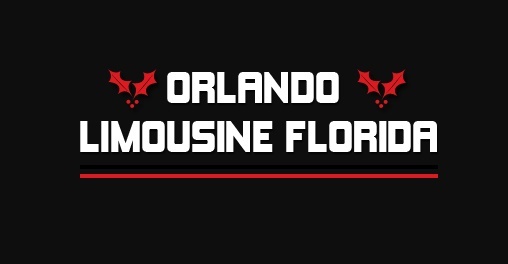 With over 14 years experience in the greater Orlando area, we have grown to understand the needs of our customers. 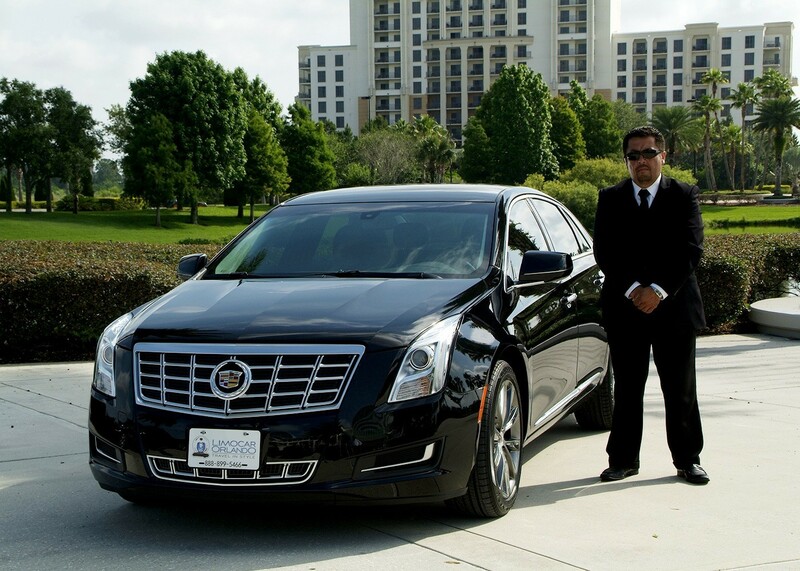 Whether you're here on business or pleasure, Limocar's trained staff of chauffeurs will make sure that you get the best service -- in comfort & on time! Port Canaveral Transportation is rendering valuable transportation service to travelers in Florida and nearby destinations. The company and its trained chauffeurs pay special attention to the quality of passenger service and state of the vehicle. 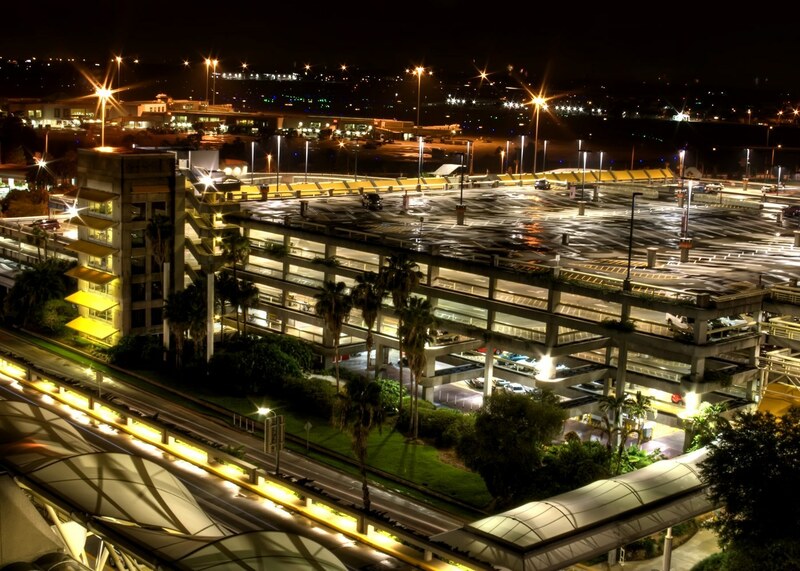 Florida area attracts millions of people a year who arrive at the two international airports (MCO and SFB) there as well as by intercontinental rail and bus. 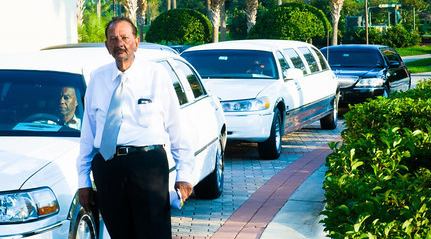 Once they arrive they need to get about town and the surrounding area and no better way than by Port Canaveral Transportation for transportation from Orlando to Port Canaveral or Disney World to port Canaveral. 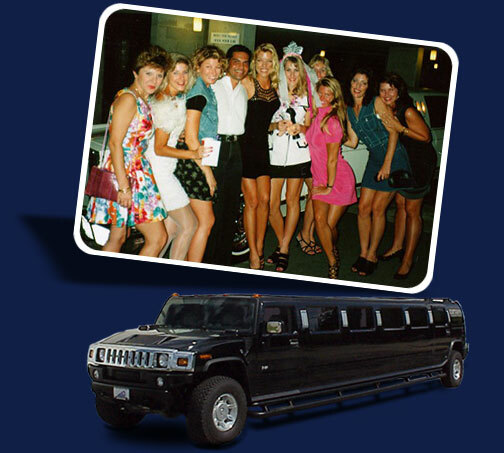 Get limo reservations, hire a car, rent a car, luxury vans at cheap limo rates. 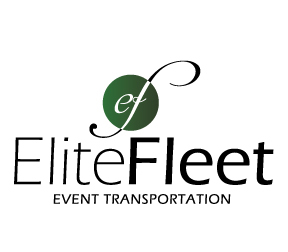 At EliteFleet Orlando, our dedicated Event Care Companions & Chauffeurs are excited to assist your loved ones on your special day. Not only do we provide wheelchair accessible transportation to and from your event, but care services are provided before, during and after!! Care services can include any event preparation (dressing, bathing, last minute details), restroom accommodations, assistance with food, medication reminders and more! We are excited to learn about your loved ones needs and conduct venue visits to assure that all of the details are covered on your special day. We are here to relieve any stress and help make memories that will last a lifetime! We provide horse drawn carriages for wedding, parties, city events and anywhere a horse and carriage can be used. 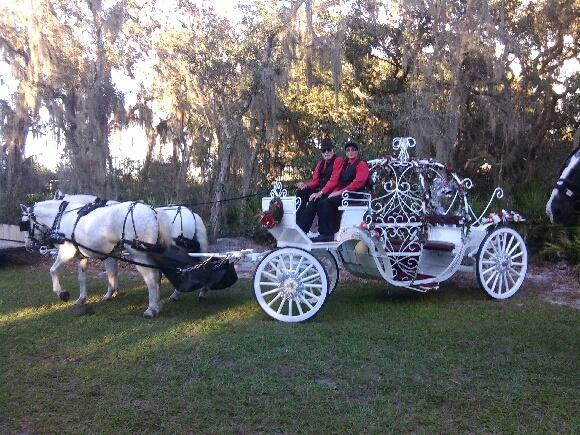 We have several different carriages for you to choose from including an authentic Cinderella carriage. We also can provide two different types of wagons. Our horses are well trained and always show up to an event clean and polished.